Economic injustice is a matter of life or death for countless Americans, but presidential candidate Sec. Julian Castro wants to fight for them. 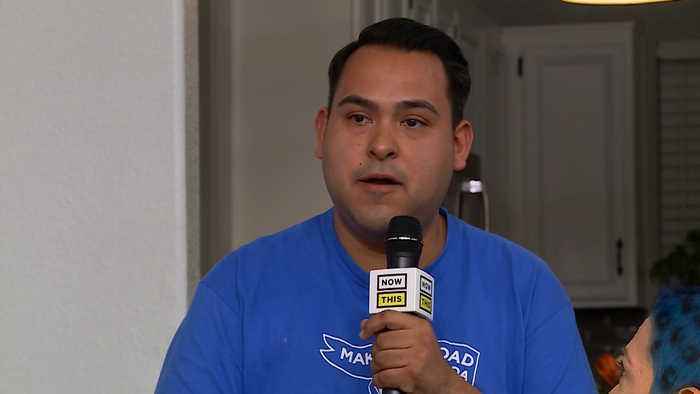 This video, "Julian Castro Talks to Families About the Harsh Reality of Economic Injustice", first appeared on nowthisnews.com.